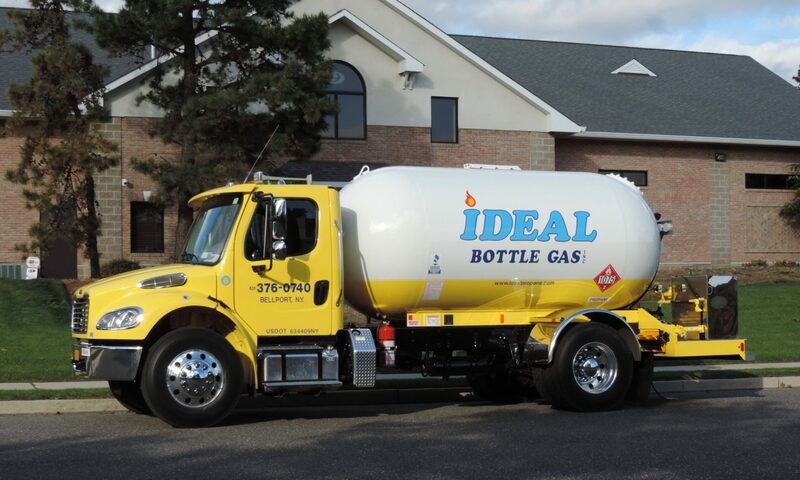 Ideal Bottle Gas Inc. is a family owned and operated propane retailer, centrally located in Bellport, NY. Propane is our only business! It is what has allowed our growth and provided us with a client base that we are more than proud of. We service residential, commercial and industrial customers with all of their propane needs. We are a full service company; licensed and insured. We at Ideal Bottle Gas Inc. have been providing excellent service and competitive prices to our customers since 1996. We are constantly striving to provide our customers with honest, reliable, dependable service. We are committed to customer satisfaction, safety and value. Call Ideal Bottle Gas when quality counts. We appreciate the opportunity to serve you, please call us today to see how we can help you. Call 631-376-0740 today for honest, competitive prices.